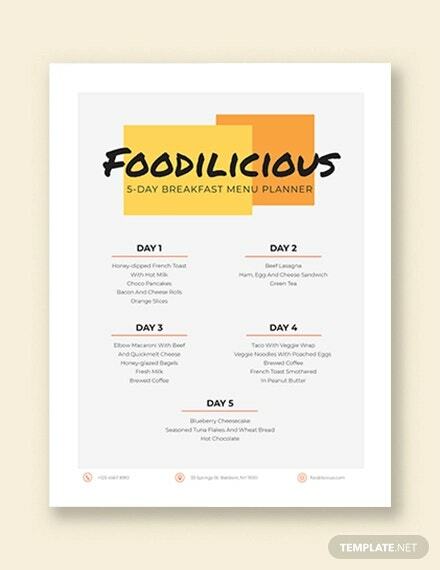 A daily menu planner is a daily meal food planner too. You can serve as many dishes and expertise in food style as you want and best to be kept it in a planner. 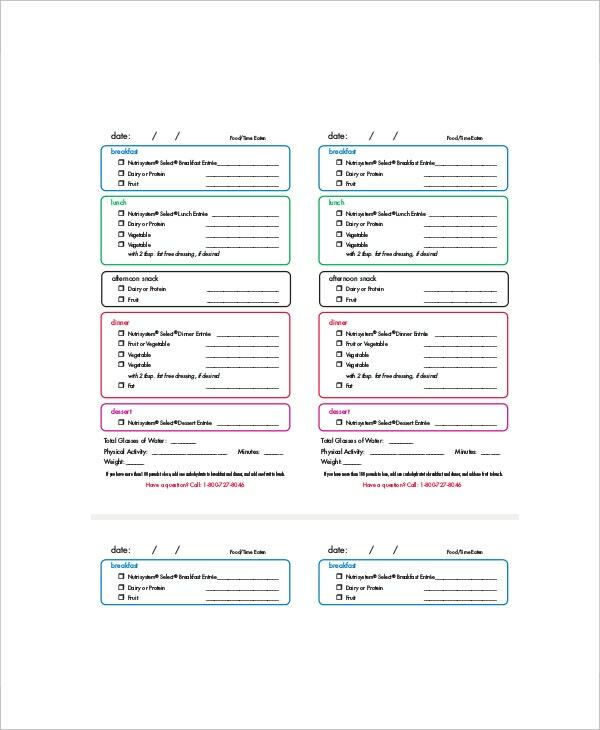 Daily Planner Templates is like a diary for people who owns it, therefore it plays an important role and that is to make you organize starting in little ways. As you type the word tool template for planner, samples and examples are provided for you. 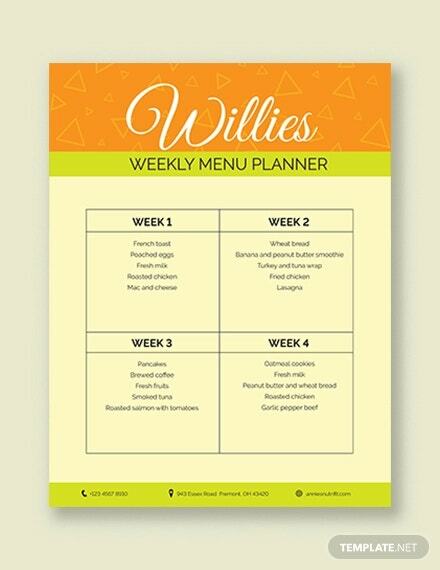 Free selection of samples is ready made for people who are fond of putting their menu in a planner style. It is not just for a day but can be for everyday use. 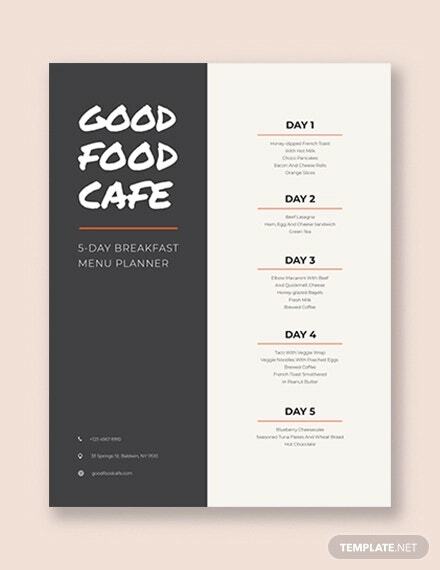 You can also see Daily Menu Templates. 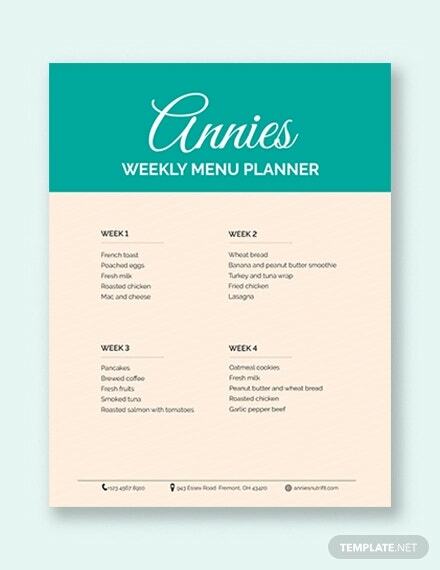 The blank daily menu planner can be used by any individual on a regular basis to plan a three course or a five course meal. 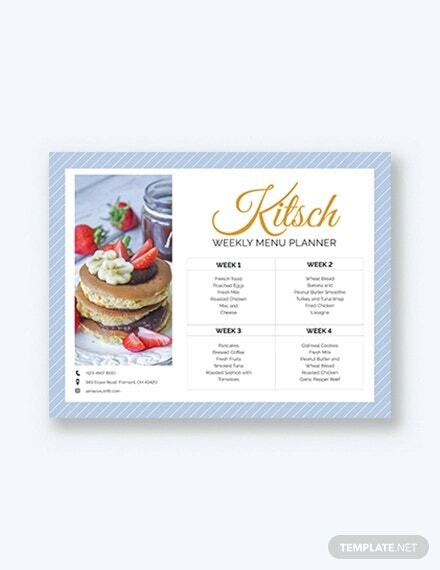 These menu planners are available in several formats and can be easily customized according to the wish of an individual. There are some restaurants that go without a fixed menu on a daily basis. 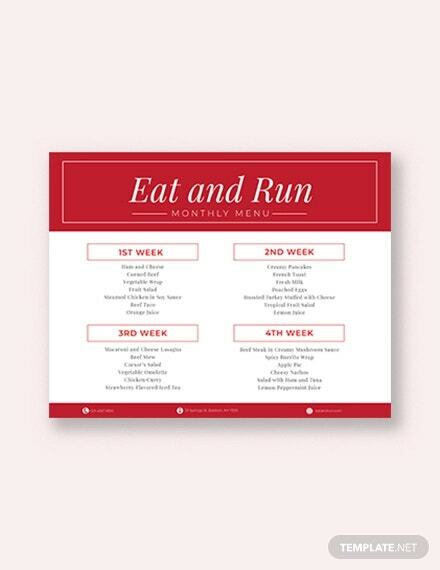 These restaurants use the facility of daily menu planner templates. 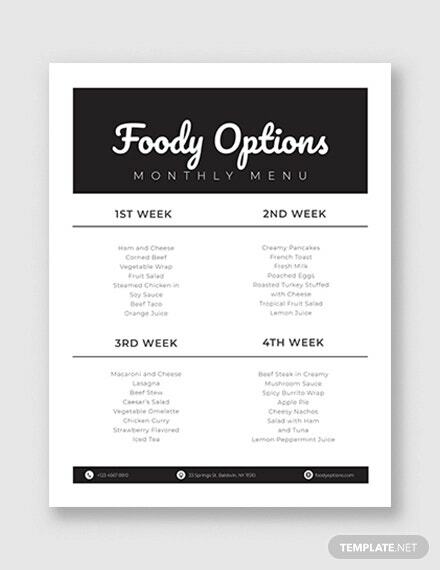 These templates include information such as starters, main course, side dish and dessert. The menu planner for restaurants is the most formal ones that are neatly organized and are planned according to the interest of the crowd. A homemaker; that is the mother, is given the responsibility of feeding her family members the perfect amount of nutrition on a daily basis. Handling a small family this way is easy, but handling a big family on a daily basis this way becomes difficult. 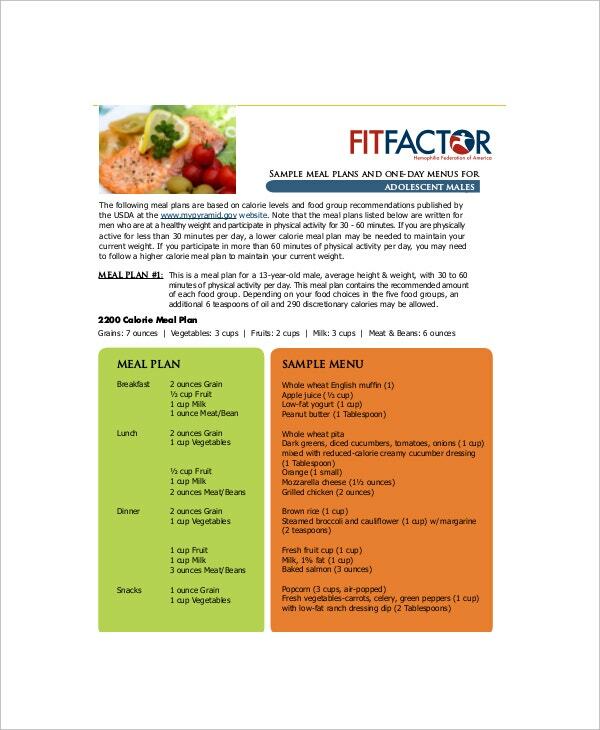 Hence to reduce the burden of thinking what should be cooked, the home makers use the daily menu planner for themselves to prepare a five course meal on a daily basis. Depending upon the wish of the home maker, the schedule can be changed for a five course or a three course meal as per basic requirements. You can also see Cute Daily Planner Templates. 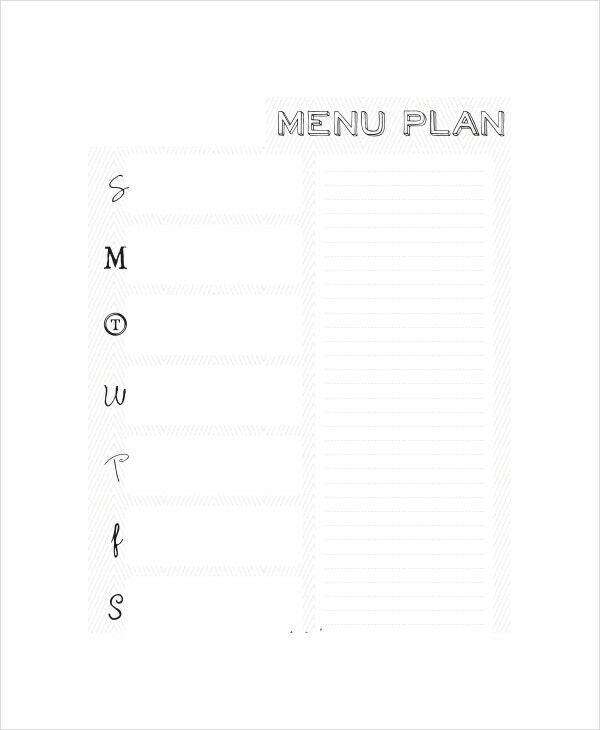 > What are the Things One Must Remember While Planning a Menu Planner? There must not be any misbalance in the amount of food prepared. One must include both non veg and veg dishes in meal. 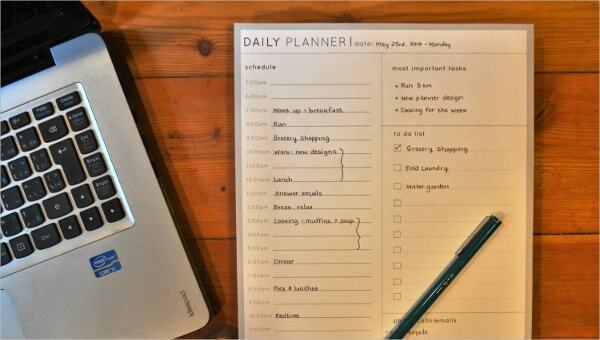 > How can one Benefit from a Daily Menu Planner? > Who can have Access to the Daily Menu Planner? 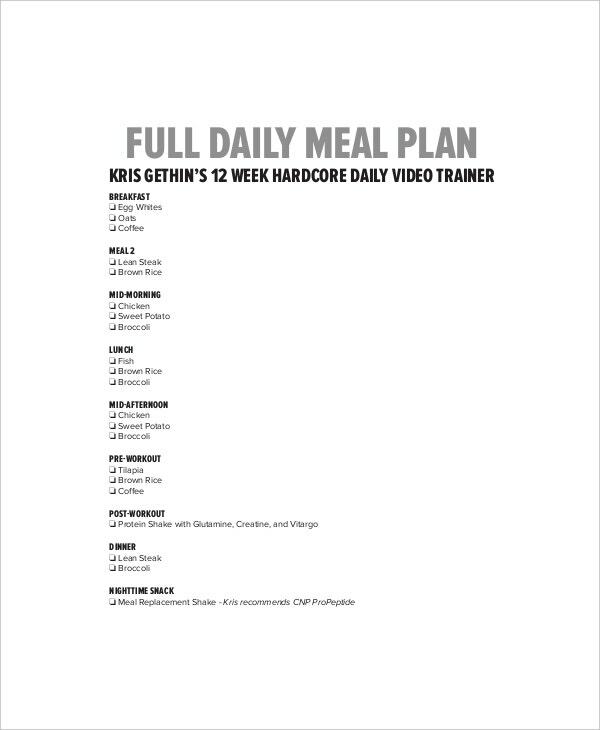 Anybody and everybody can have access to the daily menu planner. It benefits everybody including the homemaker herself. It is simple to use and hence no amount of doubt is found during the planning process of a meal. You may also download the documents that we provide online and customize it as you wish since the documents we provide are flexible and easily customizable. They can be printed and attached to any other document for future reference or they can be kept as a folder in a mobile or laptop. 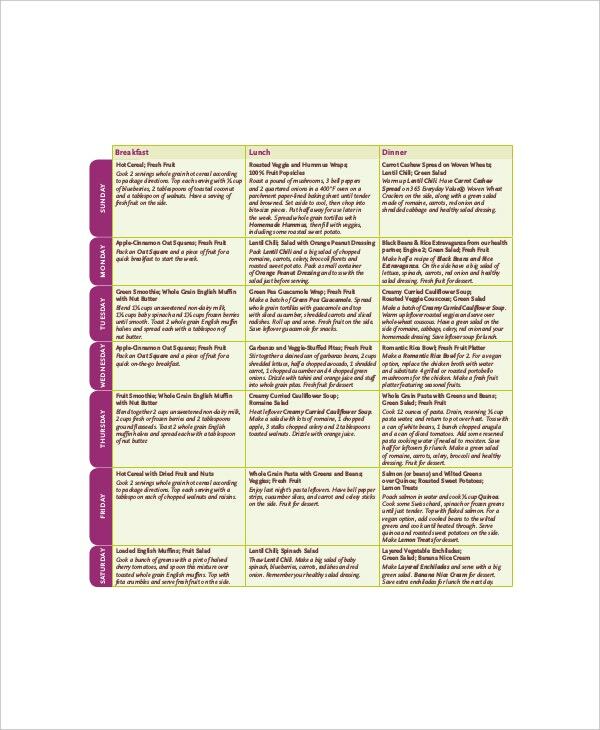 You can also see Daily Lesson Plan Templates. The documents are all designed by professionals by keeping in in mind certain points such as neatness and organization. The templates are designed keeping in mind the level of ease and comfort so that it is easily understood by all individuals. We bring in regular updates so that people can use new features and customize their templates accordingly. If there are any further queries, they are instantly solved by our team as soon as possible.